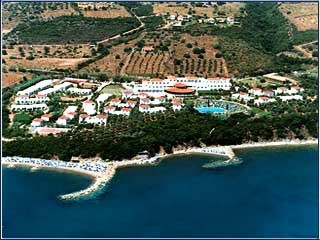 Open May to October...Camvillia Resort, a 5 star boutique hotel at Vounaria Messinia, opens its doors this year to welcome its guests! 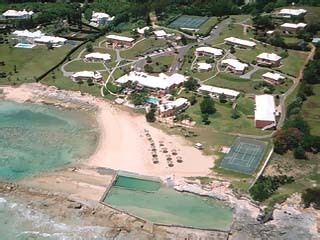 Our vision was realised and we would like to invite you to an unforgettable stay. 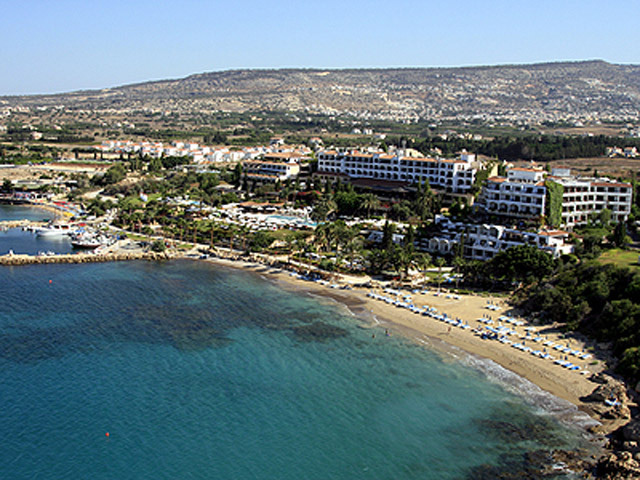 It is a unique opportunity to experience natures beauty and luxury in Messinia. 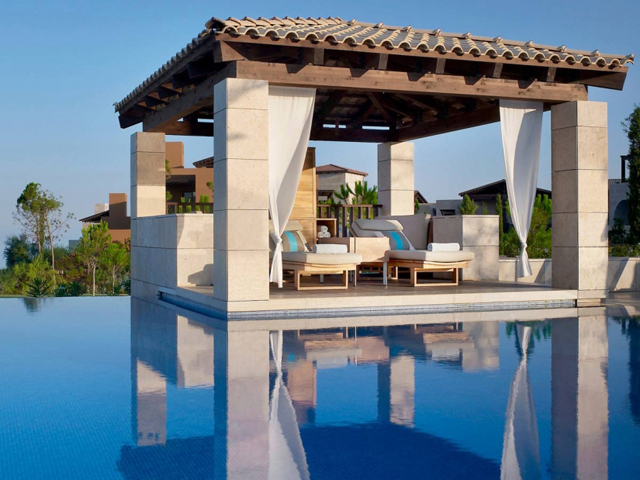 Open:May to September...The Romanos, a Luxury Collection Resort, is an exceptional award-winning property stretching along the prime Mediterranean destination of Navarino Dunes at Costa Navarino. 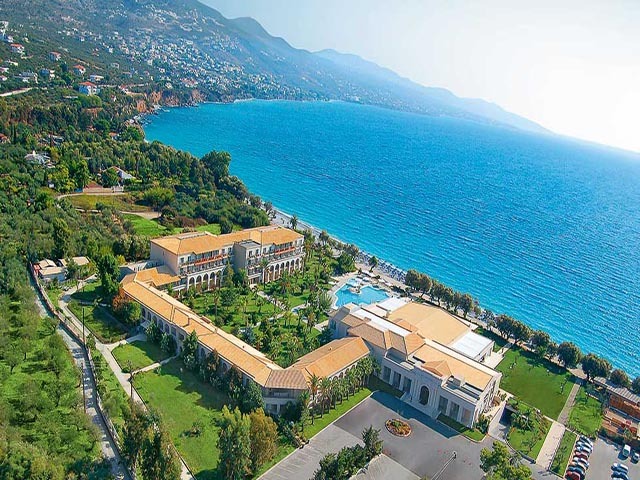 This is the perfect location for unrivaled relaxation within the 321 incomparable rooms, suites and villas of The Romanos Resort, offering exceptional garden, golf and sea views, and the iconic sunset backdrops of the Ionian Sea for an unforgettable experience.. Including two signature golf courses – The Dunes Course and The Bay Course – Costa Navarino has been established as the new luxury golf destination in Greece, offering extensive golf facilities nestled in a wonderful sea and olive grove landscape. 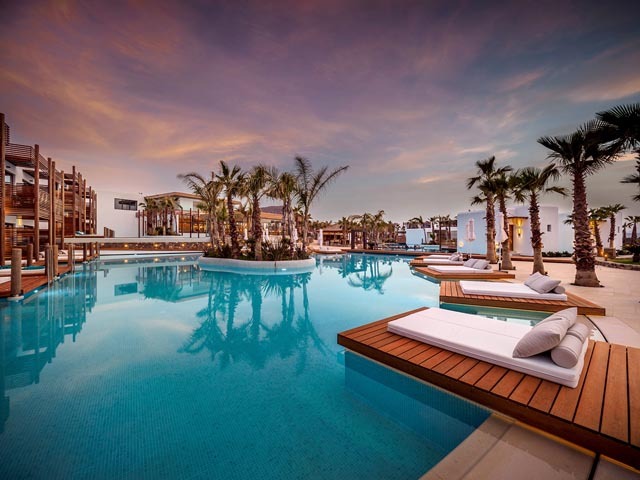 Open: Year Round....The Westin Resort Costa Navarino is amongst the biggest and most ideal destinations for future incentives and events, including the latest state of the art facilities and a totally versatile meeting space of 5000m2. Open April to October .... 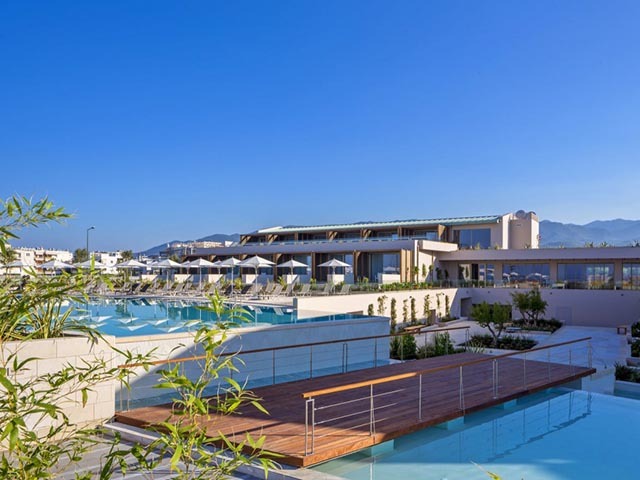 Horizon Blu is a 5-star-rated luxury hotel, operating all year around and ideally situated by the beach on the Kalamata Waterfront promenade. At Horizon Blu guests will find exceptional comfort, tranquility and exclusivity in a stunning beach-front location. Our 38 luxury and tastefully decorated rooms include 14 rooms with private pool, 2 suites with large balcony sea views and one executive suite with private pool and sea view. The beach is sandy with fine pebbles. We provide sun-beds, umbrellas and beach towels free of charge. 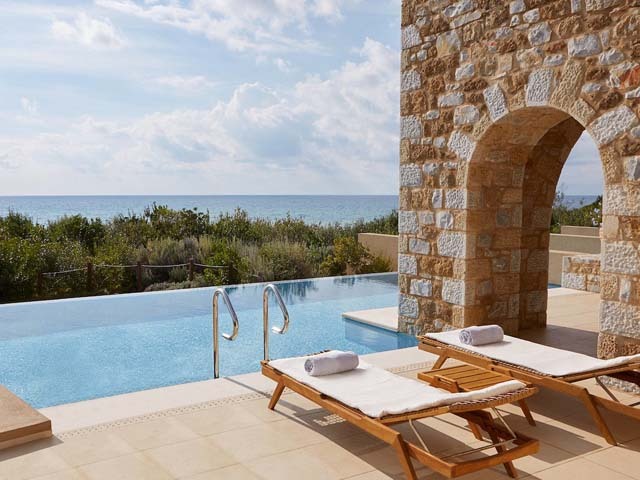 Open:April to October...Set in Costa Navarino, 41 km from Kalamata, Navarino Villas by Xenia Resorts features air-conditioned villas and suites overlooking the sea, and free private parking. 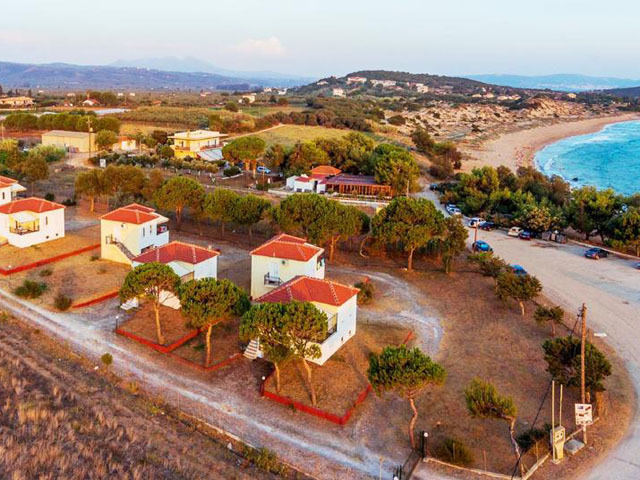 Open: April - October... Sunrise Village Beach Hotel is located in the southwest Peloponnese in the district of Messinia, only 30 km from the main town of Kalamata and 20 km from the local International Airport. 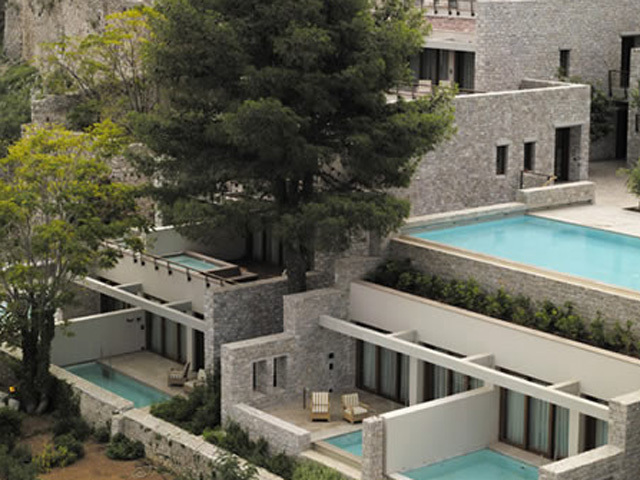 Open All Year...Using natural materials, such as stone and wood, the owners created 6 luxurious stone houses, ten meters far from the beach side, placed at the most beautiful suburb of Kalamata, Mikri Mantineia. Welcome to Vip Lounge Resort. Open All Year... 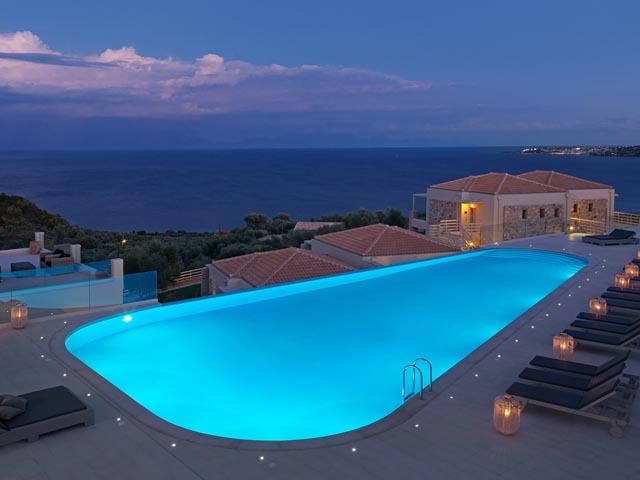 The e-Filoxenia Hotel, Kalamata is built on the most beautiful area of the Messinian gulf South Peloponnese 240 km south west of Athens under the shadow of the magnificent Mt. Taygetos. Open All Year... 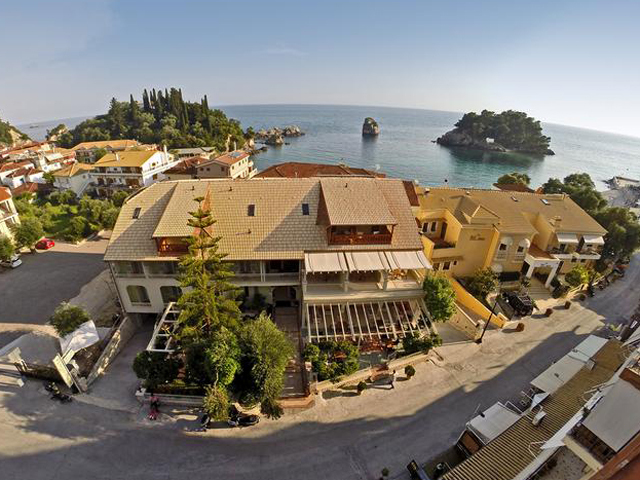 The hotel AKTI TAYGETOS - CONFERENCE RESORT is a luxury city hotel that has been designed to offer our guests excellent accommodation, functional facilities, unequalled aesthetics and quality services.